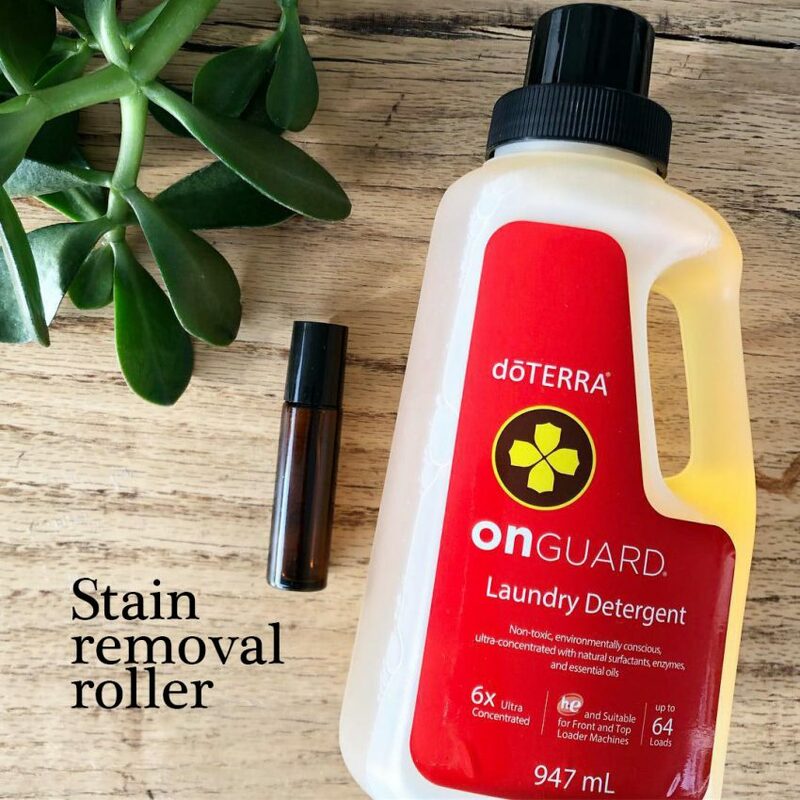 Put some doTERRA laundry detergent in a roller bottle and rub that directly over stains, dirty marks or greasy spots. Then leave for 20 minutes and wash as normal. You won’t waste any by tipping it everywhere and it works a treat on school uniforms. 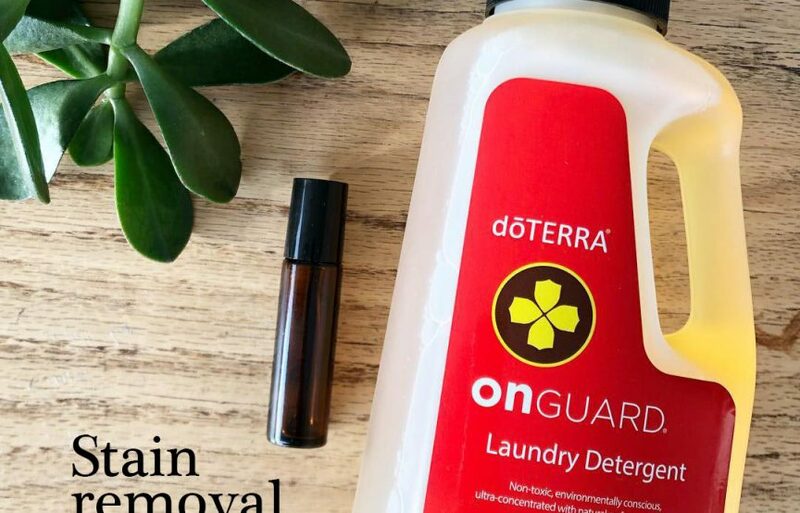 This is WHY I chose the doTERRA washing liquid if you’d like to know more. Here’s some more cleaning ideas. Join the doTERRA club by signing up for an account and buy what you like, when you like! Thank you I was looking for something to remove stains.